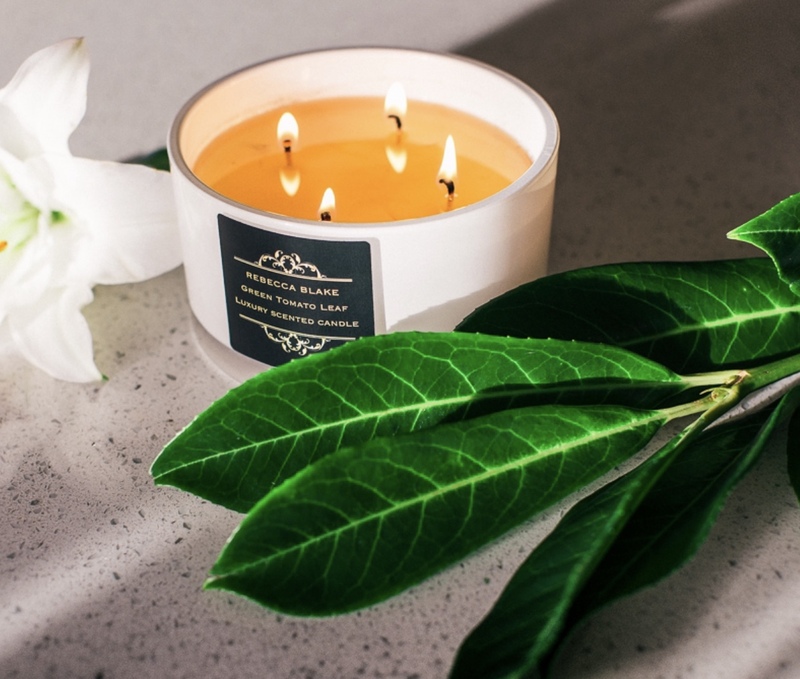 Muddy says: luxury scented candles and room diffusers that really do transform your home. They’re absolutely gorgeous and we can’t get enough of them! 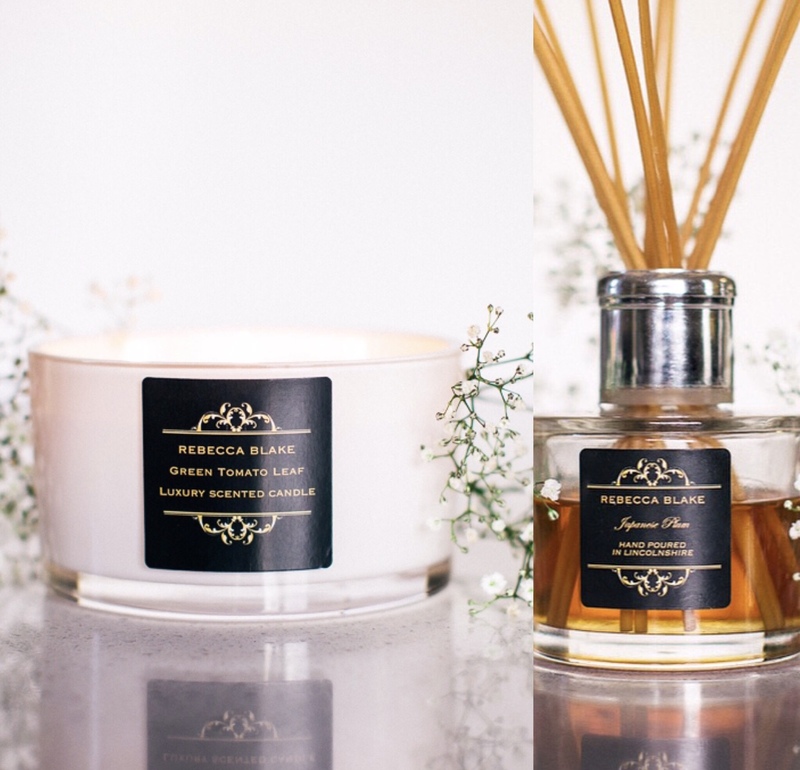 The range is created by Clinical Aromatherapist, Catherine Lewak, who has over 15 years’ experience in the fragrance industry and a passion to create the most beautiful fragrances for the home. 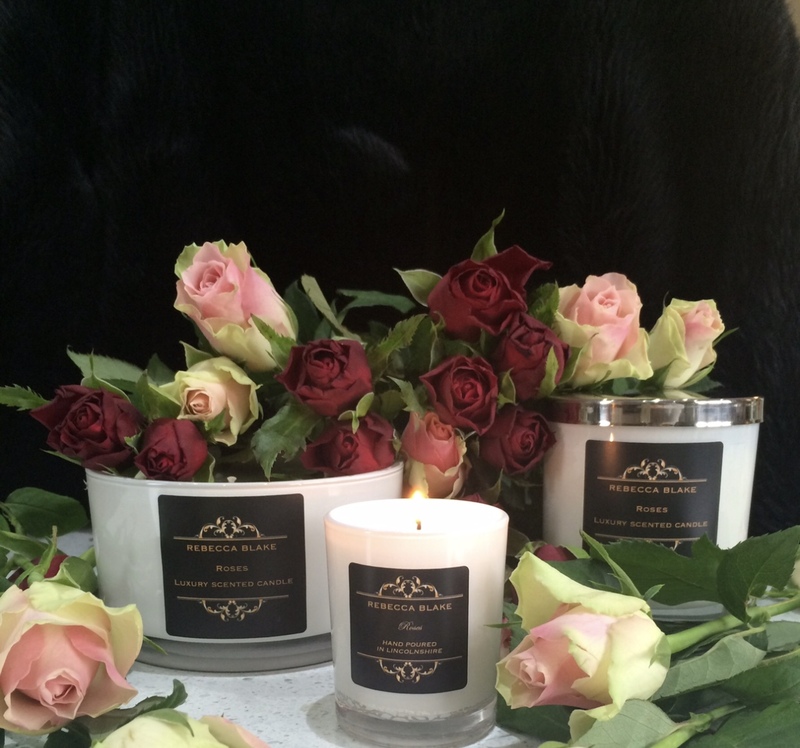 Catherine took the inspiration for the name from her own great grandmother, Beatrice Rebecca Blake, who through her hard work and dedication throughout her life, inspired Catherine to embark on the business of making exotic scented candles and other beautiful handmade fragrance products for the home and special occasions. 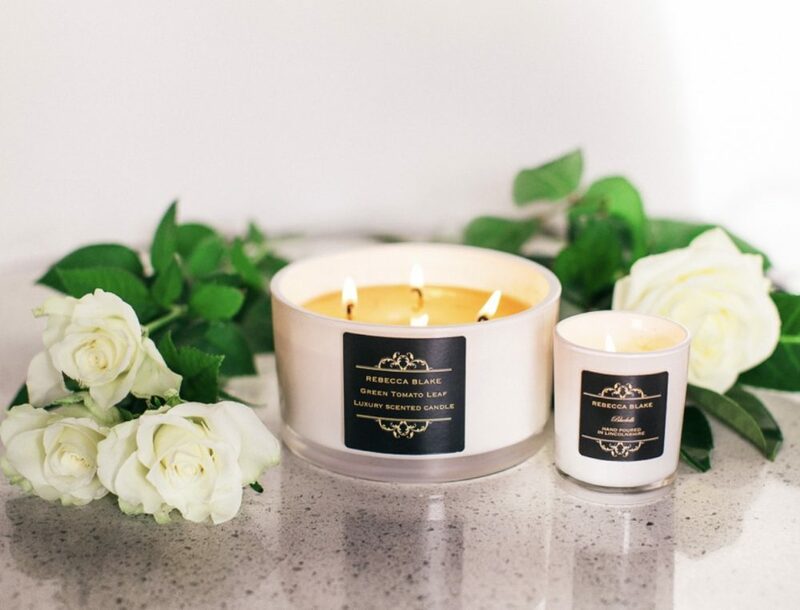 Rebecca Blake candles are made from beautifully creamy soy wax obtained from soya beans; this makes the burning of the candles carbon neutral which makes them environmentally friendly – candles with a conscious! Soy wax also has no inherent fragrance of its own so it carries the added fragrances and essential oils with 100% faithfulness. To create her beautiful scents Catherine uses blends of bio-identical fragrances combined with 100% essential oils. The wicks are also unbleached and they only use packaging made from recycled materials. The Rebecca Blake focus is not only on beautiful, quality products but also on maintaining environmental sensitivity and consideration. We’ve burned a few in the Muddy household and they smell glorious!